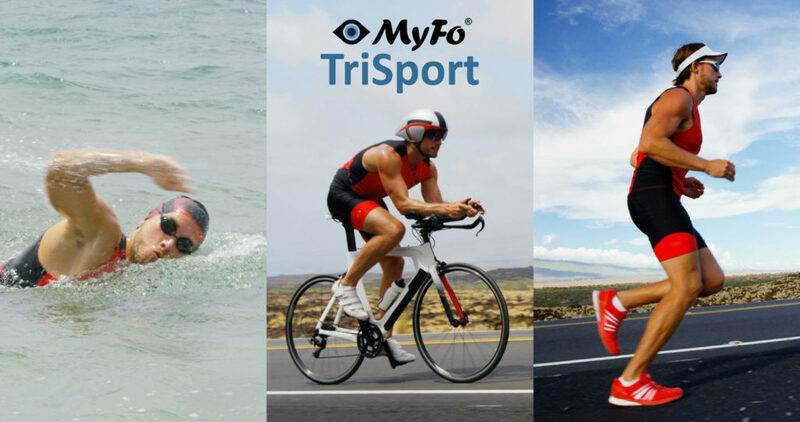 This free MyFo-TriSport App pulls news and information from publications around the globe and displays only the most relevant triathlon/swim/bike/run information daily. A great resource for every level of triathlete. Don’t just train your body – Train Your Brain! © Copyright 2019, MyFo.info. All rights reserved. MyFo pulls topic-specific documents and publications from daily, global RSS feeds. 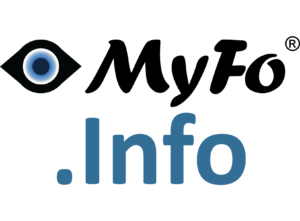 It sifts through millions of documents including journals, blogs, news publications, periodicals and websites andsends you only those articles in the specific area of personal interest to you–only the information you really want and need can be delivered to your computer, tablet or mobile device daily.